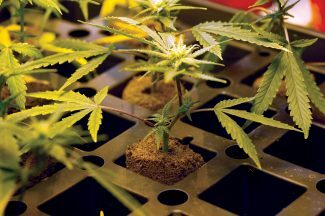 Jen Murphy, Molly Lotz and Sarah Grippa said that the Marijuana Education Initiative offers a reality-based curriculum to teach students about marijuana's effects. Steamboat Springs — A unique marijuana education curriculum created and piloted in Steamboat Springs during the past year is gaining the attention of schools across the country. The Marijuana Education Initiative offers four types of school curriculum to address prevention of marijuana use, intervention for self-identified habitual users, alternative to suspension and athlete awareness. 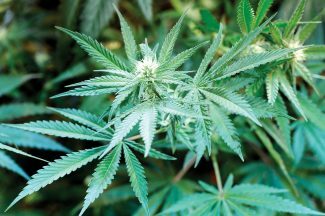 The initiative acknowledges that marijuana is a legal recreational and medicinal substance that many adults are using and no longer an illegal drug that should be lumped together with opiates, methamphetamine and other drugs during health class. Former Yampa Valley High School teacher Sarah Grippa and counselor Molly Lotz said that after searching for a curriculum to teach their students about marijuana use by children and teens, they realized none existed and decided to get to work creating a curriculum of their own. The duo had initial help from YVHS teacher Chuck Rosemund and are working with licensed clinician Jen Murphy to spread the word about the curriculum and bring it to teachers wherever there’s a need. 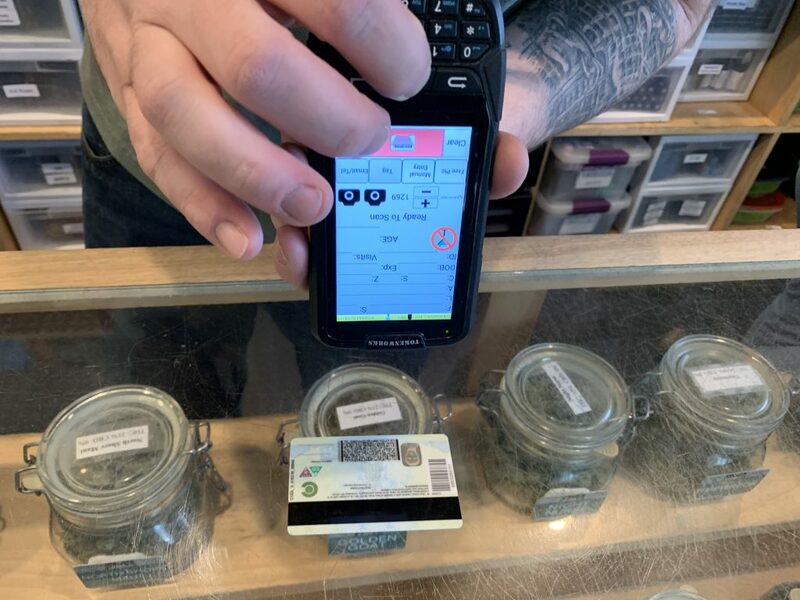 Grippa said the curriculum’s approach is modern and helps students decode the mixed messages they’ve heard about marijuana — that it’s absolutely not OK for kids to use, but that it’s safe and legal for adults. 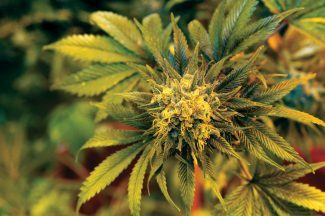 Students in a health class using the curriculum will see images of marijuana’s effects on the brain and learn about behavioral impacts. Students who self-identify as habitual users are taught a curriculum that asks them to think critically about the perceived benefits of smoking marijuana and the negative impacts. 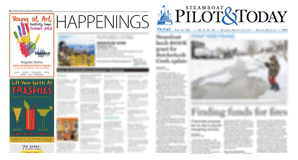 The curriculum was piloted locally and some forms of the curriculum are currently or will be used in each of Routt County’s three school districts. 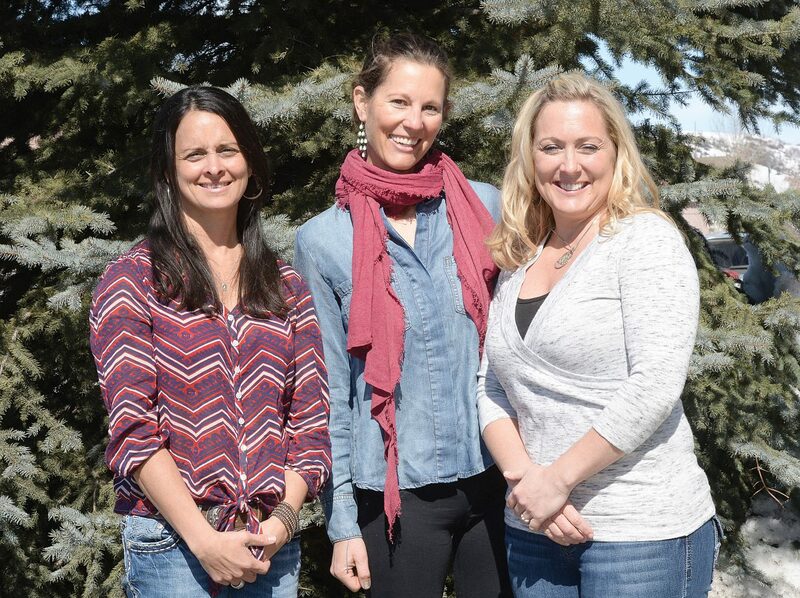 The trio recently presented the curriculum at a conference of school counselors in Washington, and they have heard from educators in Vermont, where legalizing recreational marijuana is currently in debate, interested in the program. The women said they’ve tried to keep the program affordable for school districts, charging $149 for a single curriculum and $449 for all four curricula. The initiative leaders said they’re also available to facilitate presentations about the topic. 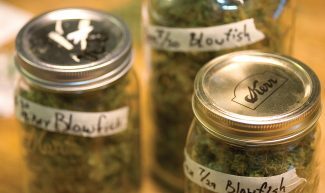 Third-party evaluated pre- and post-curriculum data has shown that students are gaining a better understanding of marijuana’s effects after being exposed to the materials in MEI’s lessons. Lotz said students appreciate the curriculum’s straightforward approach, and the lessons help students develop critical thinking skills. The public can learn more about the MEI during an upcoming presentation and panel discussion sponsored by the Rx Task Force, The Foundry and Sk8 Church about “The Impact of Marijuana on Our Kids, What We Need to Know and What We Need to Say,” from 5:30 to 7:30 p.m. Tuesday, April 12 at Library Hall. Information about the initiative and how to purchase its curriculum is available at marijuana-education.com.